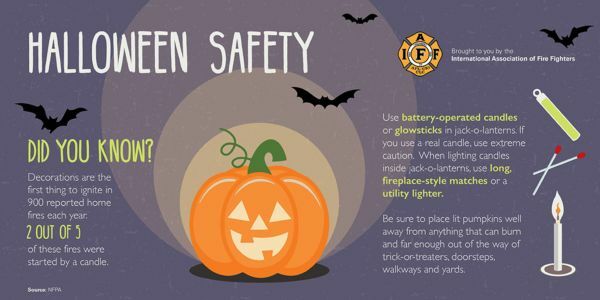 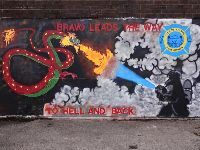 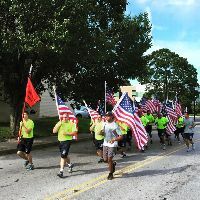 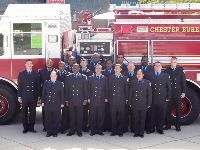 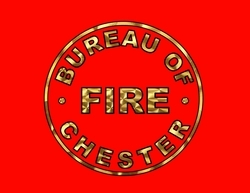 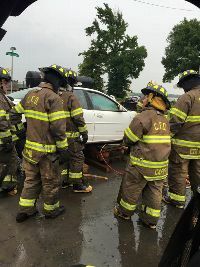 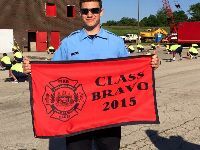 Thank you for visiting Chester Firefighters Local 1400's web site. 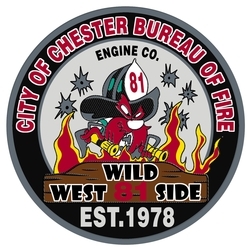 We are dedicated to protecting the lives and property of the citizens of the City of Chester located in Delaware County Pennsylvania. 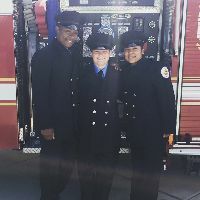 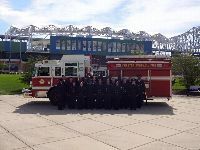 We staff two station's, Station 1 (81) located at Third and Tilghman Streets in the city's west end, and Station 2 (82) located in the east end at 14th Street and Providence Avenue. 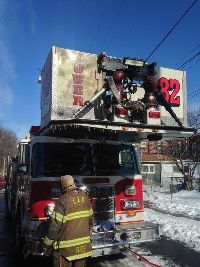 Station 81 houses Squrt 81 and Engine 81. 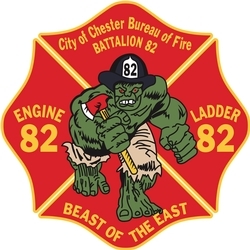 Station 82 (Fire Headquarters) houses Engine 82, Ladder 82, and the Battalion Chief. 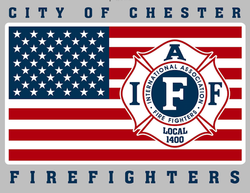 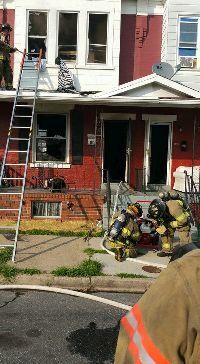 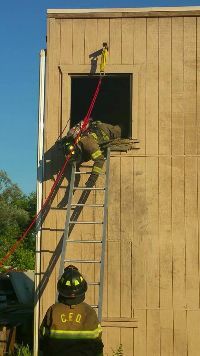 Chester Firefighters serve a population of 37,000 24 hours a day 365 days a year with Pride, Integrity, and Courage.